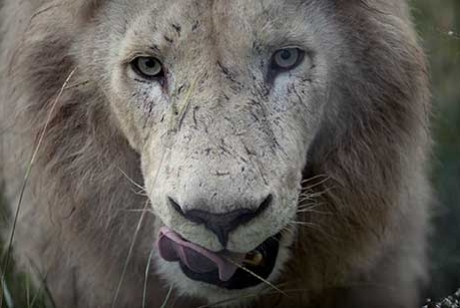 Saatchi & Saatchi Italy’s ‘Saving Aslan’ project for Fixodent won a Silver CLIO Award in Branded Content: Film, and a Bronze CLIO in Film (Long Form). 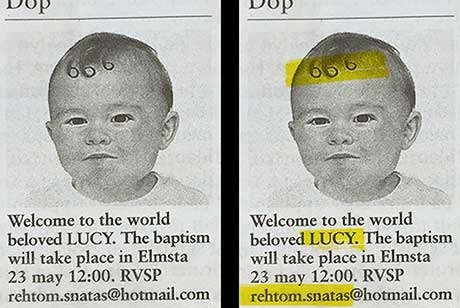 Motivated by coming up with a novel way of encouraging RSVPs to Swedish Horror Fest ELMSTA 3000, Saatchi & Saatchi Stockholm placed a small ad in the classified section of a local newspaper. 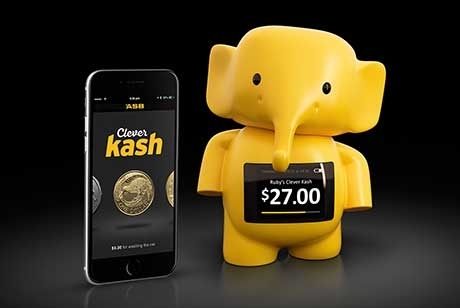 Saatchi & Saatchi Greater China and Del Campo Saatchi & Saatchi Spain have been awarded one Grand Prix and two Gold in the Film category at Spikes Asia Festival of Creativity in Singapore (9-11 September 2015). – Team One and Saatchi & Saatchi LA will host the Los Angeles premiere of the 2015 Saatchi & Saatchi New Directors’ Showcase at the Ace Hotel on Wednesday, September 23. Saatchi & Saatchi Sydney has been named Effective Agency of the Year at the 2015 Australian Effie Awards. 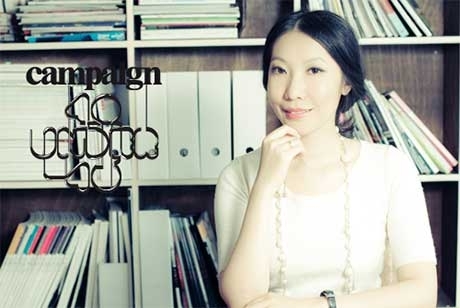 After extensive consultation within industry stakeholders Campaign Asia has unveiled its ‘40 under 40 for 2015’, the region’s hottest strategic thinkers, creatives, digital stars and planners under 40 years of age. 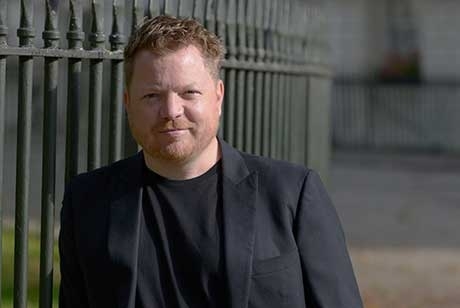 ASB and Saatchi & Saatchi unveil tech innovation. The New Zealand Defence Force (NZDF) launches a new recruitment campaign this week, aimed at attracting clever, agile New Zealanders to a career with the Navy, Army and Air Force to fill skill gaps and identify future leaders. bathstore, the UK's market-leading bathroom retailer, is to launch its first brand campaign after appointing Saatchi & Saatchi London as its lead creative agency. Fiber One worked with Saatchi & Saatchi New York and singer Michael Bolton to bring their ‘Expecting’ campaign to life. 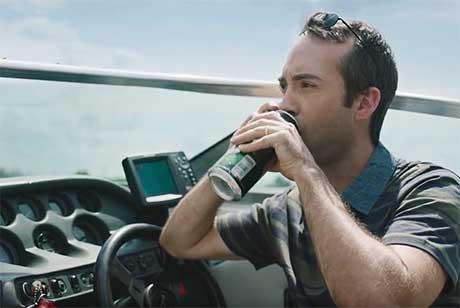 A new TV and online campaign from the Canadian Safe Boating Council (CSBC) reminds people that boating while being impaired is just as illegal as driving while impaired. 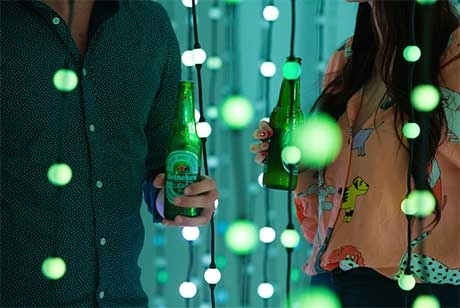 Heineken, one of the world’s most premium international beer and the leader in New Zealand’s premium beer category is launching Heineken Light into the New Zealand market. 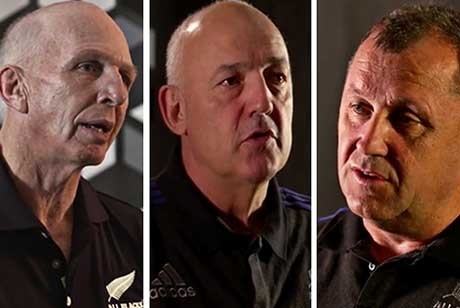 ASB is connecting New Zealand businesses with one of the nation’s most iconic brands and successful organisations - the All Blacks. Justin Billingsley has been promoted to the role of Worldwide Chief Operating Officer for the network.